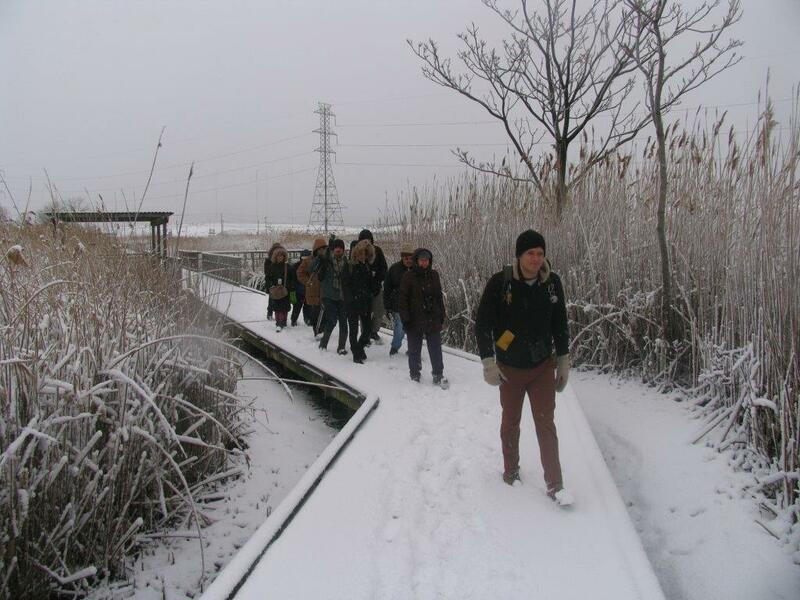 Great Day With NYC Audubon! 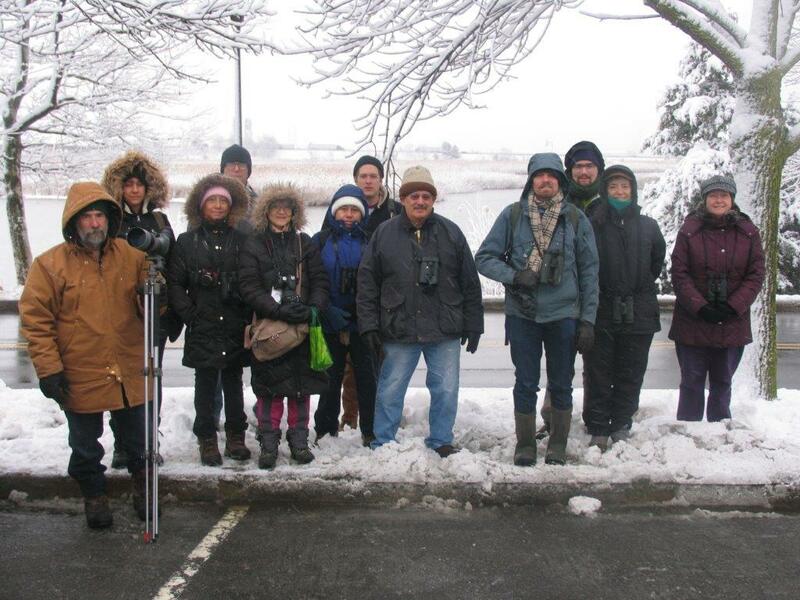 The Bergen County Audubon Society and the NJSEA today welcomed members of the New York City Audubon Society to DeKorte Park and Harrier Meadow. 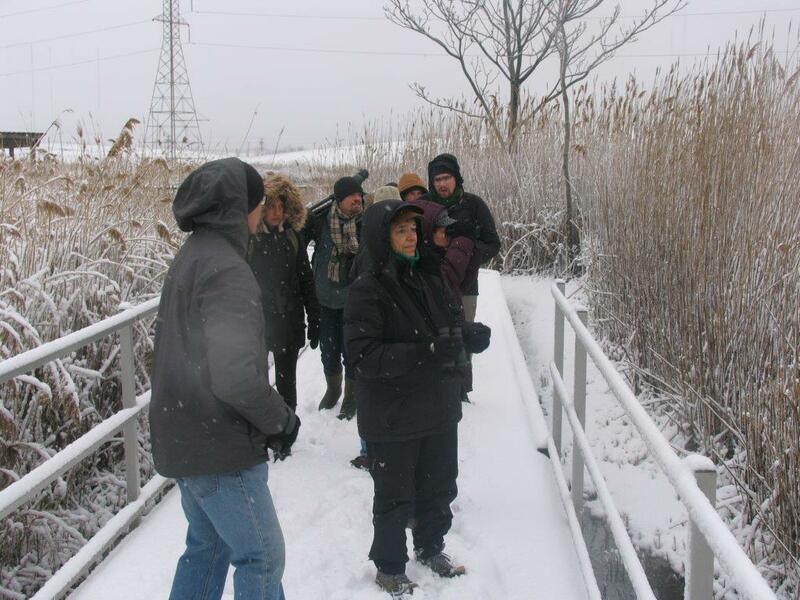 BCAS President Don Torino and NJSEA staffers Gaby Bennett-Meany and Drew McQuade led the group on a three-hour tour during which the group took in Killdeer, Green-winged teal, Black Duck, Gadwalls, a Red-tailed Hawk and more. Great job as always Don!